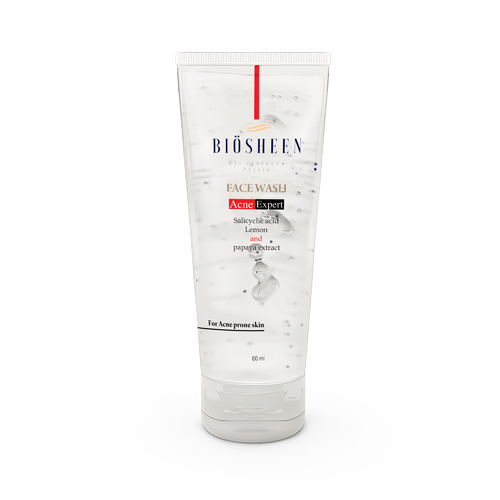 Efficient name in the industry involved in offering the optimum quality of Biosheen Acne Xpert Facewash. “V Care Biotech” is symbolic for Best Trade Practices, Best Product Quality, Best Packaging Quality, and Optimum Pricing. The company has a well-experienced Management Team that takes care of every need of Buyer, Patients, and doctors. All our products are WHO-GMP certified and have very high-quality packaging.